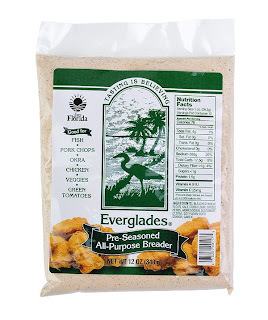 The origins of Everglade's Seasonings go back to WWII. While in Saipan, Mess Sergeant, Bill Gerstman﻿, started experimenting with exotic seasoning blends in an attempt to make the military rations more palatable. Eventually, his blends became quite popular among the enlisted men. After his time in the military was done, Bill returned to the US and took work as a butcher in Labelle, FL. There he perfected his seasoning blends and began selling them to the public. 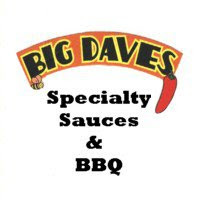 The recipe was later sold in 1985 and again in 1992, eventually landing in the hands of Everglades Foods Inc. Today Everglades Foods, Inc. produces six different spice blends as well as a gourmet BBQ sauce and all purpose breader. The "Q" Review was fortunate enough to get samples of all of Everglades' products. I was able to use their all purpose breader almost immediately. In search of a finger food idea for a small gathering, I eventually settled on popcorn chicken bites. I cut up 3-4 lbs of chicken breasts into small chunks and tossed them in the breader using a re-sealable plastic bag. The batches of chicken fried up quickly. A crunchy, golden brown crust formed after only five minutes. The breader was a perfect choice for popcorn chicken bites. It was light, flaky and crunchy. It was also very well seasoned. It's a fairly salty blend, but it was really delicious. 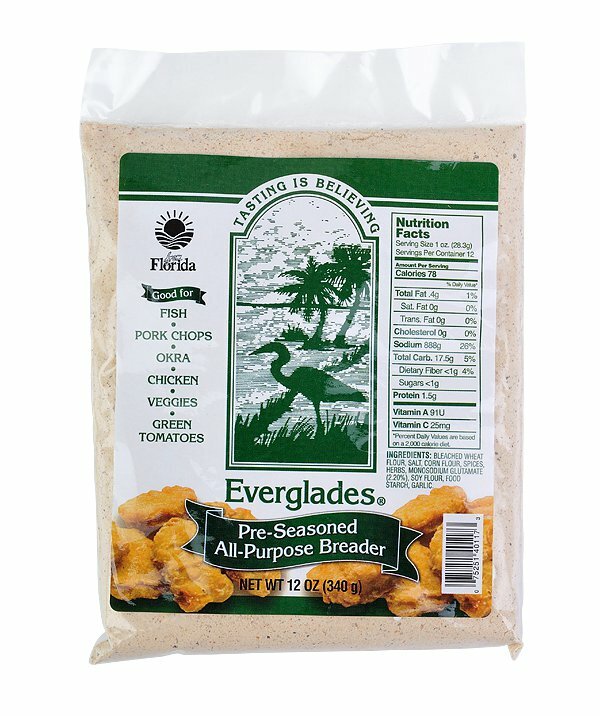 Everglades recommends their all purpose breader for almost anything that you may want to fry. I'm inclined to agree. The breader was excellent on chicken and would be equally good on fish or vegetables. If you find the salt content to be too much, you can always cut the amount with flour. I often make my own breader for deep frying, but Everglades' All Purpose Breader is as good as any commercial blend that I've tried. To learn more about Everglades' products, click the title of this review. You can also find them on Facebook. Be sure to check out the "Product Reviews" page to see how their all purpose breader rates. 1 Response to "Everglade's Seasoning All Purpose Breader"
I love this Breader too! We use it all the time to fry fish & pork chops.